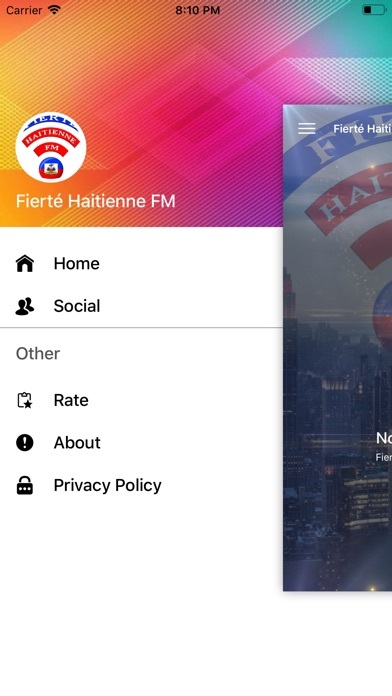 The Official App of Radio Fierte Haitienne FM. 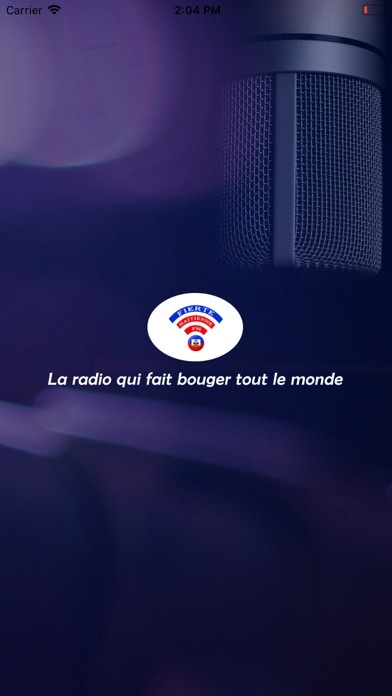 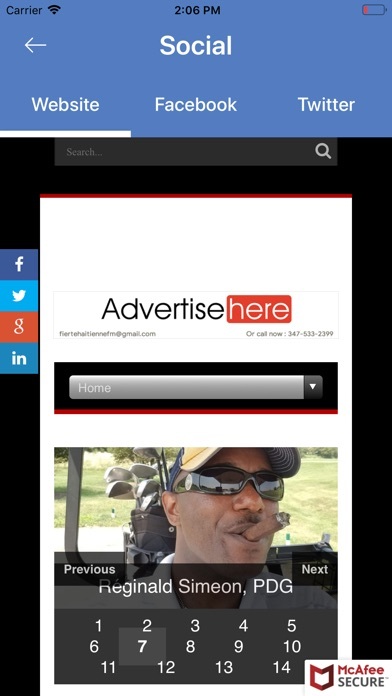 Download it now and start listening to your favorite Radio Station Broadcasting Live From New York, USA. 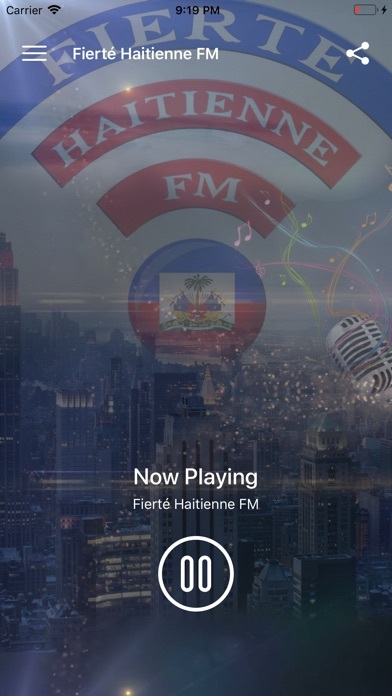 Fierte Haitienne FM, la radio qui fait bouger tout le monde.